We were incredibly busy in 2018! We took in dozens of bunnies and were blessed to find 39 rabbits, guinea pigs, chinchillas and a parakeet their fur/feathered homes. Most of our incoming animals are from local municipalities and other shelters. This gives us a chance to take in the babies that have been “dumped," neglected and seizures. We do set aside a pen or 2 for urgent intakes from private surrenders. While we have been ramping up, unfortunately 2 other local rabbit/small animal rescues have either closed or severely limited the number they will take in. Until more small animal rescues open up, we are trying to fill in a huge gap. Luckily - the Michigan Humane Society has an excellent rehomng program and have been able to help. Please contact them for private surrenders. We have also gone full out with WonderCamp. Our pet sitting for your fabulous fluffy. There is a new 'page' tab on the left. And finally, a dear friend has opened a rescue filling the void for ferrets! Lindsey Bennett and her good works can be found at www.dookindownriverferretrescue.com. WONDERLAND TRIES TO KEEP A PEN AVAILABLE FOR PRIVATE SURRENDERS. HOWEVER, WE WORK WITH SEVERAL MUNICIPAL AGENCIES TAKING IN BUNNIES FROM SEIZURES/CONFICATIONS/NEGLECT SITUATIONS. MOST OF THE TIME WE ARE VERY FULL. IF YOU CONTACT US TO TAKE A PRIVATE SURRENDER FOR A RABBIT, CHINCHILLA OR GUINEA PIG, PLEASE KNOW THAT WE WOULD 'TAKE THEM ALL' IF WE COULD. THERE ARE SEVERAL OTHER RESCUES IN THE METRO DETROIT AREA THAT TAKE THESE SMALL FURRY PETS. YOU CAN SEARCH ON PETFINDER.COM. THE MICHIGAN HUMANE SOCIETY ALSO HAS A VERY GOOD SMALL ANIMAL PROGRAM NOW. THANK YOU IN ADVANCE FOR YOUR UNDERSTANDING. 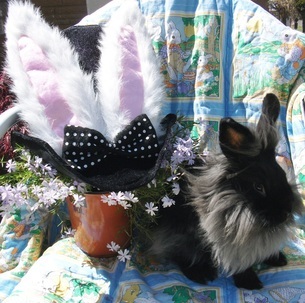 WONDERLAND IS NOT LEGALLY ABLE TO ASSIST WITH WILD RABBITS. IF YOU FIND A NEST THAT HAS BEEN DISTURBED YOU CAN FIND HELP ON THE MICHIGAN DNR WEBSITE. YOUR ABSOLUTE BEST BET IS TO PUT THE BABY BACK IN THE NEST WHERE YOU FOUND IT. MOTHER BUNNY ONLY COMES AT DAWN AND DUSK TO FEED. RARELY ARE THE BABIES ACTUALLY ORPHANED. IF YOU ARE POSITIVE THE BABY IS ORPHANED, PLEASE SEARCH THE INTERNET FOR DNR REHABILITATORS IN YOUR STATE (THERE IS A LIST BY STATE AND COUNTY ON THE DNR'S WEB PAGE). THANK YOU. 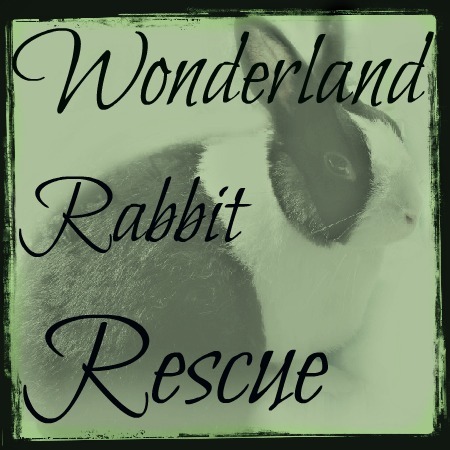 Wonderland Rabbit Rescue is a Rescue for abandoned, rescued rabbits and small pocket DOMESTIC animals who need a new home due to different family situations that do not allow the animal to stay in its home. All rabbits adopted out of Wonderland will be spayed or neutered and will be rehabilitated to be indoor family members only. As a we want to do what some other rescues are not. We spend lots of time with all the rabbits to rehabilitate and get them ready to become a member of their new furever family. During the final home visit, we spend time with the new owners and explain the intended adoptionable's background, special needs, housing, care, and supply our contact information in case the new owner has any questions or concerns. We try to cover everything from nutrition, day to day care and what to expect and what to do when the unexpected happens. We help our adopters set up their homes for bunny to make sure there are no cord chewing incidents or dangers like that which are not only dangerous to bunny but distressing for the owner. Preplanning will make sure that you, your family and bunny enjoy many years to together. 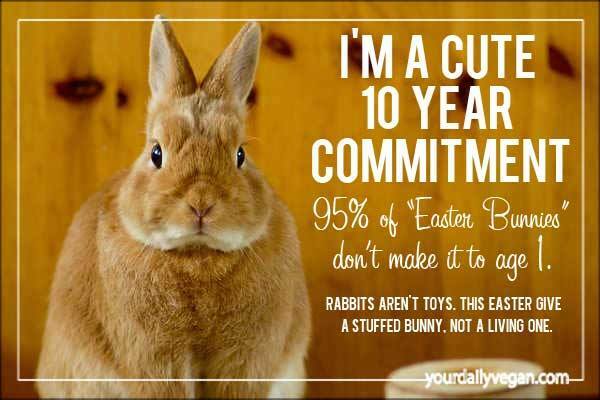 Before getting a House Rabbit remember that they have a life expectancy of 8-10 years or more! That is one reason why we do not recommend adopting to a family that wants a pet just for their child. As a child grows and becomes more active in school or sports, bunny may take a back seat. We prefer bunny to be a "family" pet that ALL members of the family take part in its care, feeding, playing and cleaning.